New at BEPC, LLC: LED vs. Fluorescent Lighting: Which is Best for My Company? As an award winning building performance company, our team at BEPC works to ensure that our clients receive top-quality service from expert building contractors. BEPC’s services are nationwide, allowing our clients the flexibility to work with a company they can trust, no matter their location. The national services that we specialize in include electrical services, mechanical upgrades, lighting services, water and plumbing services, and primarily energy performance consulting. We excel in providing excellent services to government agencies, private organizations, and commercial companies. Our client base is primarily word of mouth, and on a referral basis. If you are in need of a trustworthy, commercial building performance company, BEPC would be happy to meet with you to discuss your options. Find out more about BEPC, LLC today! Create an energy efficient workplace that will save you money. Our contractors utilize the most up to date energy solutions to improve building performance. Our energy efficiency experts offer a variety of solutions to help your company save on operational costs in the long run. 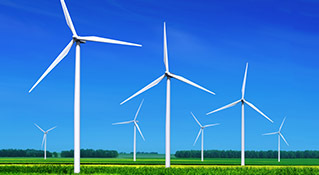 Read more about the BEPC Energy Management Services and their Energy Solutions. Our team at BEPC installs the most up-to-date security technologies available for commercial, private, and government agencies. After we install the programs, we educate your staff about how to operate the systems and when to utilize them. 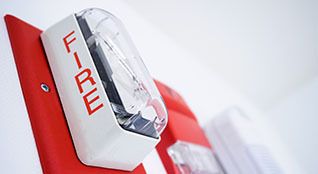 We make sure that our clients are able to keep themselves safe and the community safe by using the best products for your industry. BEPC offers a variety of security services to make sure that your workplace or venue is a safe and secure place for staff and visitors. Some of the security upgrades we provide include intrusion detection, closed circuit tv, access control with photo imaging and badges, and more. Learn how BEPC can help you implement a security system that will benefit your company and give you peace of mind. 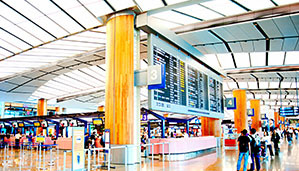 Our contractors have worked on several aviation projects with the Houston Airport System and the Atlanta Department of Aviation. BEPC, LLC won an award in Houston for fixing a chill water valve leak that caused $10 million dollars in runway damages before it was successfully stopped. 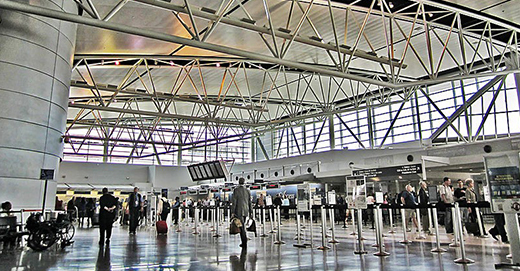 The BEPC team has a $5 million dollar contract at three Houston airports including William P. Hobby Airport, Ellington Airfield, and Bush Intercontinental Airport. BEPC worked on the state of Georgia’s largest energy retro-fit project for Bibb County Schools. 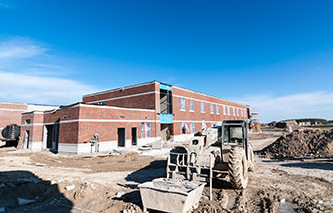 Our contractors were hired to save the school system money from their operations budget. After touring several of the schools, BEPC upgraded all of the fluorescent lighting to LED lightbulbs. Our teams replaced over 50,000 lightbulbs during the length of the project. This 6 month, multi-million dollar project remains the largest lighting replacement in the southeast. A large portion of BEPC’s projects are government owned and operated. In Clayton County, our contractors worked to make sure the county police precincts were up to date with their electrical services. BEPC was hired to construct a new police precinct and wire the building from the ground up. Our teams were also able to suggest security systems to be implemented for the precinct. 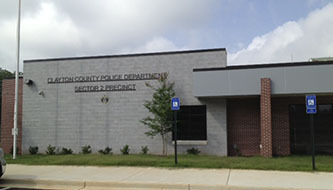 A successful completion of the police precinct project also lead to working on other judicial buildings in the Clayton County, Georgia area. 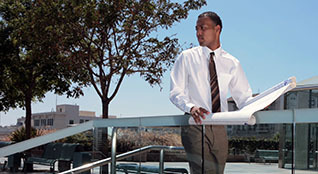 BEPC’s experience includes working on projects within the healthcare industry. Most recently, our Houston, Texas, contractors completed a project with the Hospital Corporation of America. The crews worked to implement low voltage electrical systems and closed circuit television system for the building. We were able to complete the project with Walker Electrical in a timely manner. 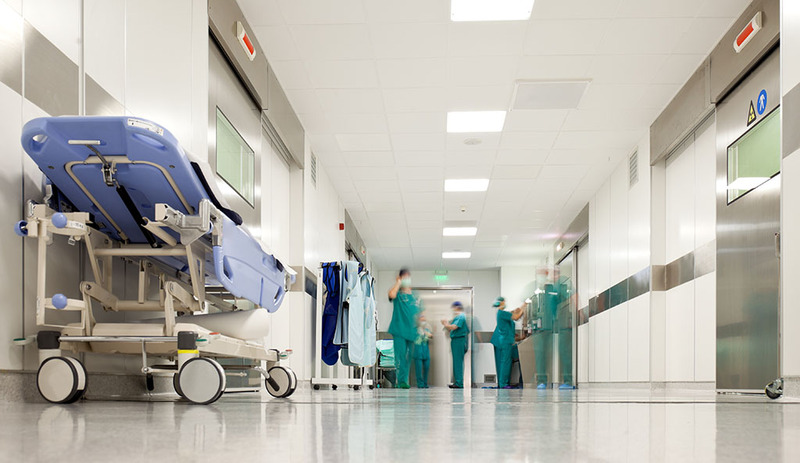 Our teams made sure that the hospital had a safe, environmentally friendly electrical system installed that would save the hospital money in their operations budget. In Atlanta, BEPC had the opportunity to work on a project for Clark Atlanta University. The institution asked us to provide repairs to several academic buildings and dormitories. BEPC has had the opportunity to work on several projects for various institutions, including universities, senior centers and private entities. While working with Clarke Atlanta University, BEPC repaired several academic buildings and dormitories. Both types of buildings required mechanical upgrades including the chillers and boilers and the wiring attached to both. BEPC also worked on security systems campus wide, including the President’s on-campus house. Our contractors installed cameras in parking lots and garages and a security gate for student and staff safety. Clark Atlanta University spent millions of dollars upgrading their systems so that their students and staff feel comfortable and safe at the university. Our team at BEPC has experience working in a variety of manufacturing environments. 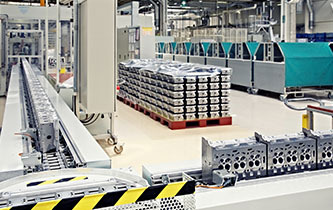 Many manufacturers are faced with high operational costs due to energy usage. One of our large energy management projects was the Clayton County Landfill project. The contractors at BEPC worked to retro-fit the entire complex and set up a generator to save energy for the county. BEPC worked to craft and sell the energy back to Georgia Power Company on behalf of Clayton County. This project ended up being an alternative energy deal that saved the county $1 million dollars in their budget. 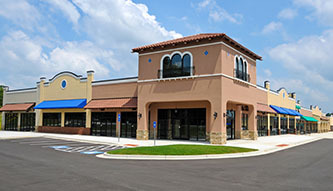 BEPC has worked on retail spaces in several different commercial capacities. Our contractors nationwide have the resources to be able to work on any commercial retail project you may need completed. In Birmingham, our contractors completed an energy management expert consultation for the Birmingham Westin LEED certification. Our team worked with the Grandview Hotels to create and implement a plan for them to become LEED certified hotels. Their premier hotel is part of the Birmingham skyline and is one of the first to receive the LEED certification in the area. BEPC had the pleasure to work with the management to see what changes needed to be made for their commercial grade, energy efficient certification.